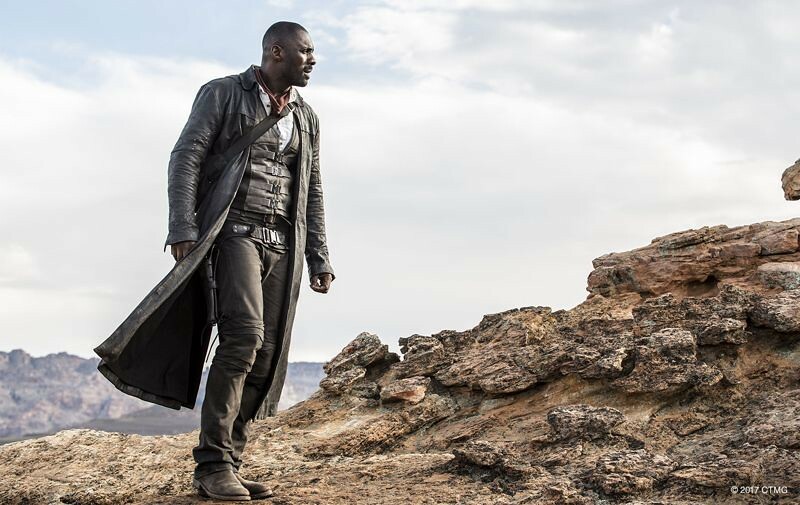 Filming Locations: Where was The Dark Tower filmed? This new film is based on the Stephen King fantasy book series dating back to 1982, spanning eight novels of horror and science fiction. The story follows the quest Roland the last Gunslinger, looking for a magical building called The Dark Tower, to save his world before it's too late. 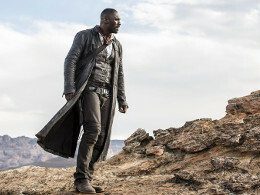 The lead roles are played by Idris Elba (Prometheus, Pacific Rim) as Roland Deschain, Matthew McConaughey (Interstellar, The Wolf of Wall Street) as the mysterious Man in Black, and Katheryn Winnick (Lagertha from Vikings), who plays Laurie Chambers, the mother of the boy Jake Chambers (Tom Taylor). 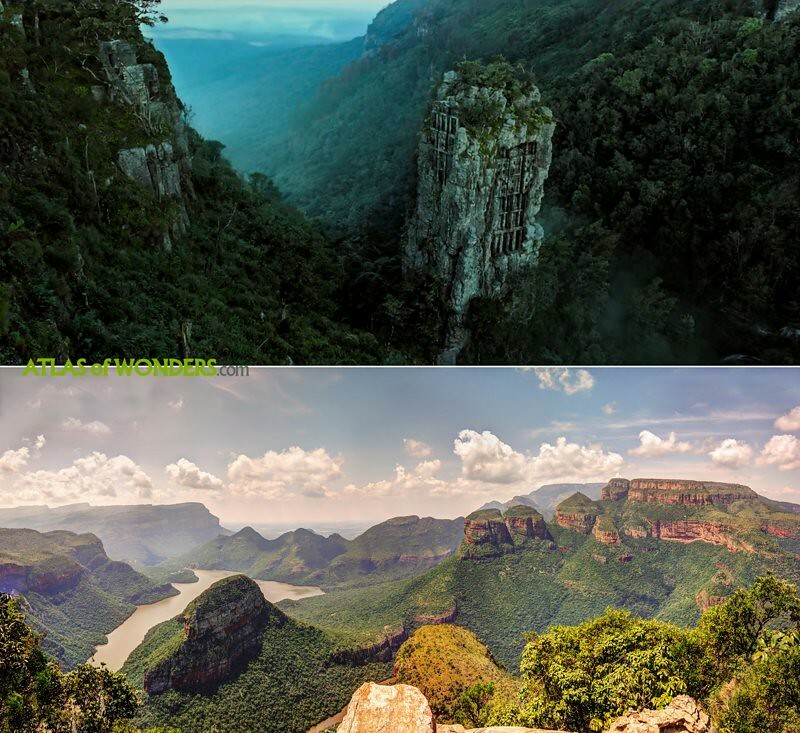 Going north of Cape Town, some shooting took place at Cederberg mountains, famous for its peculiar rock formations. 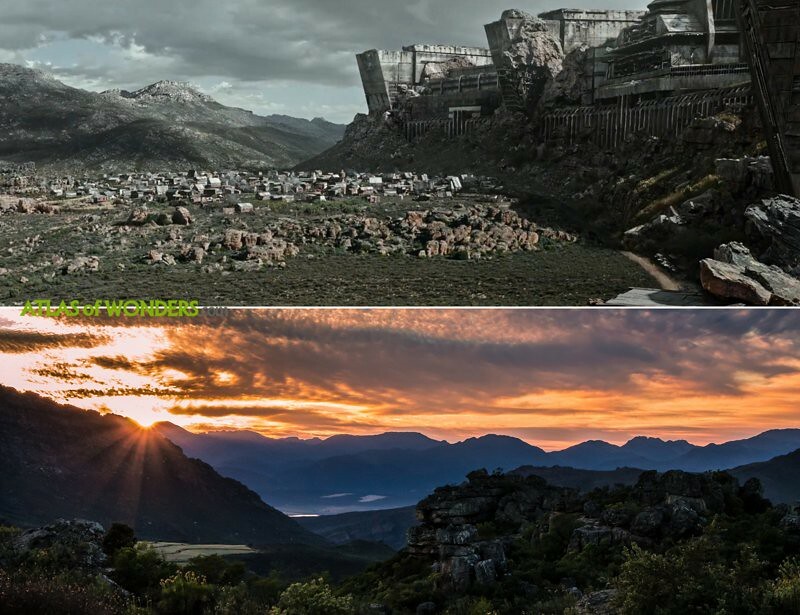 Also the crew built the Manni Village in a valley in Rawsonville (Worcester region). 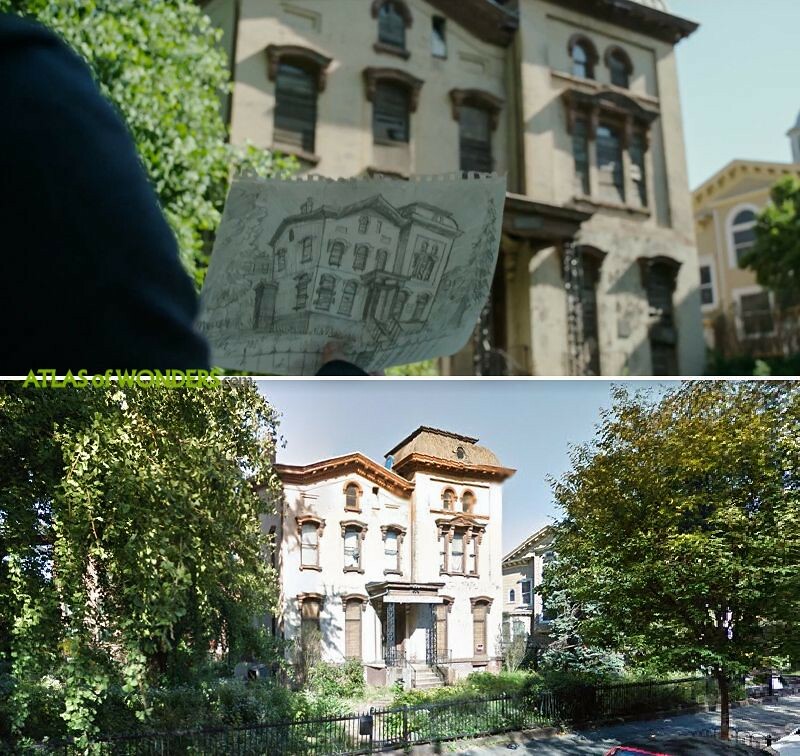 The house on Dutch Hill was filmed in a mansion at Stuyvesant Heights in Brooklyn, New York. 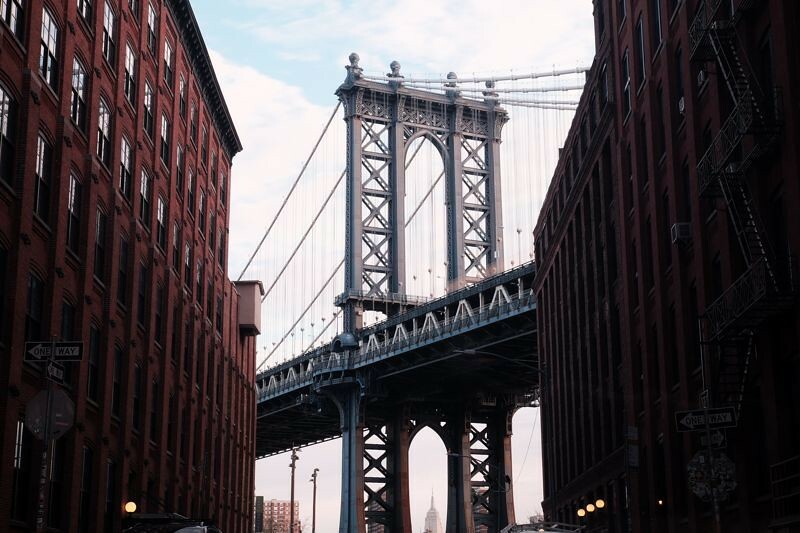 A scene of destruction was filmed in the streets under Manhattan bridge at Dumbo. Some other exteriors shot in NYC include Lexington Ave & E 29th St and the streets around Madison Square Park. 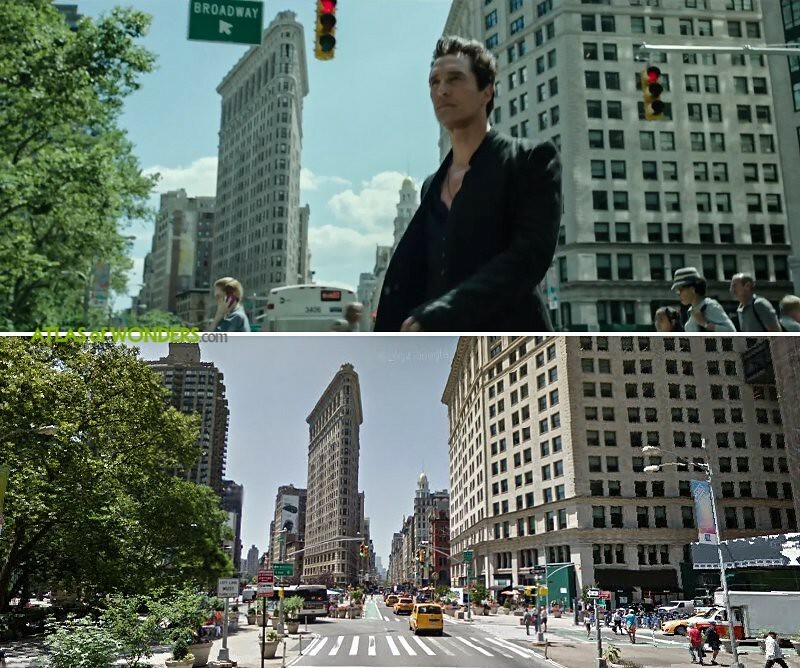 Can you help to improve this post about the filming locations of The Dark Tower? To complete and correct this report, any feedback, info or images that you may have are more than welcome, thank you!